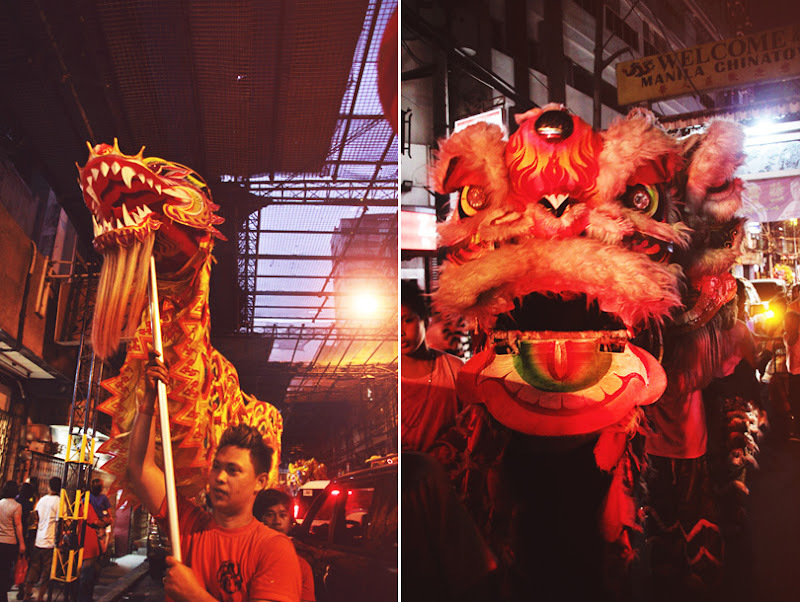 Light + Love : Chinese New Year. Last Saturday, on the eve of the Chinese New Year, CBB and I went to the world's oldest Chinatown. 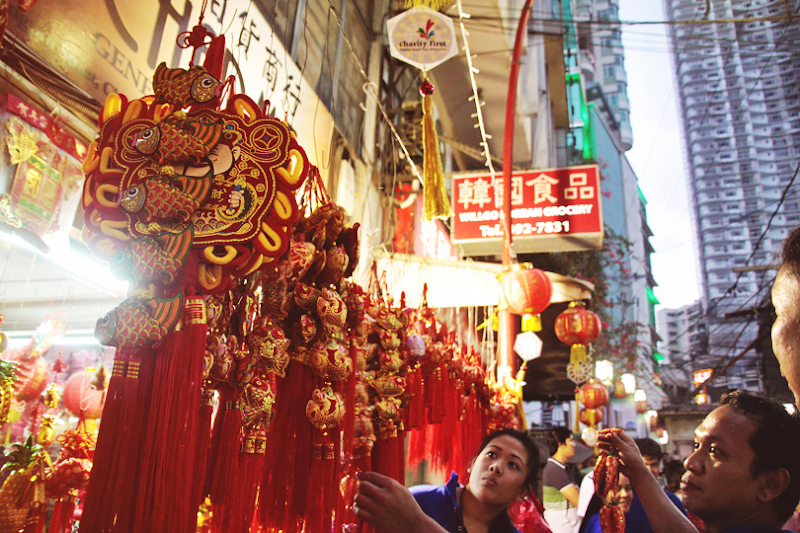 I've always wanted to go there ever since my friends told me that it is the place to be on Chinese New Year, but never got the chance. We took the MRT and LRT that day because driving would be unwise. Apart from the fact that parking would be difficult, we'd be stuck in horrible traffic. Truth be told, I do enjoy taking the metro. Here's sharing some of the photos I took. 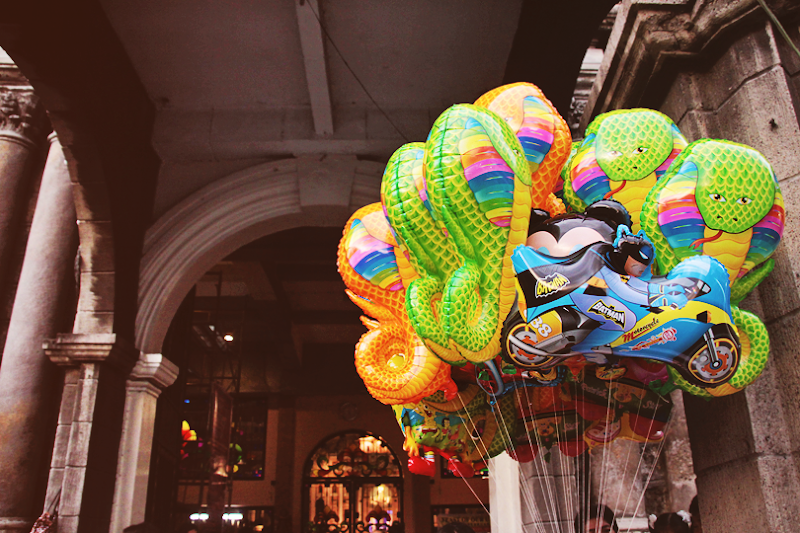 Wishing everyone a prosperous, healthy, happy year of the snake! Took this picture from Carriedo Station. 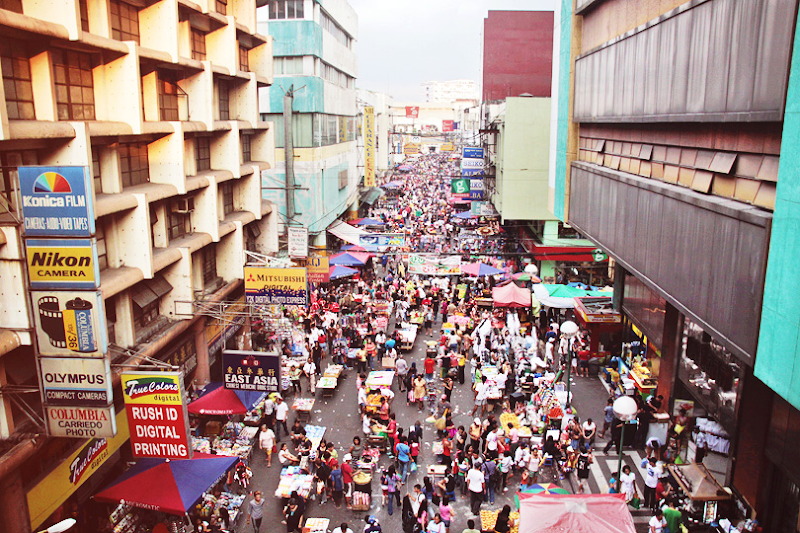 This is the Carriedo Market. So many cheap finds here. 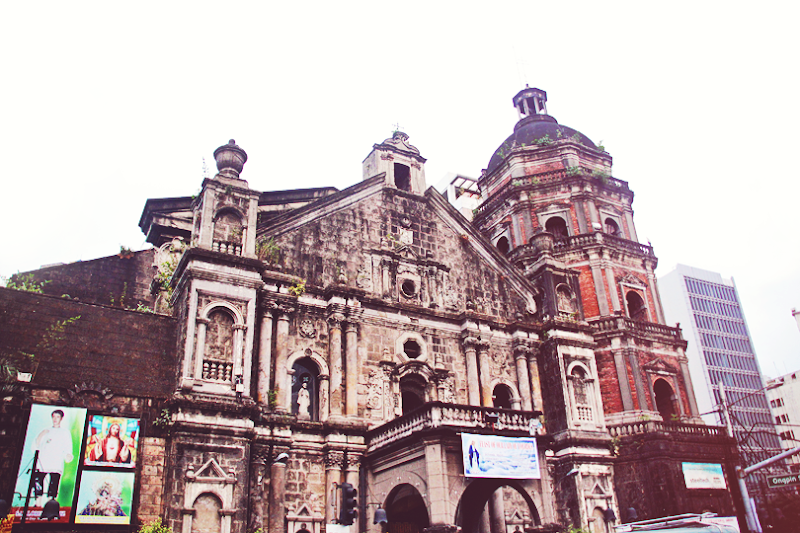 From Carriedo, we took a pedicab to Binondo Church. founded by the Dominican Priests in 1596. Just across the church, children were having a blast at the fountain. 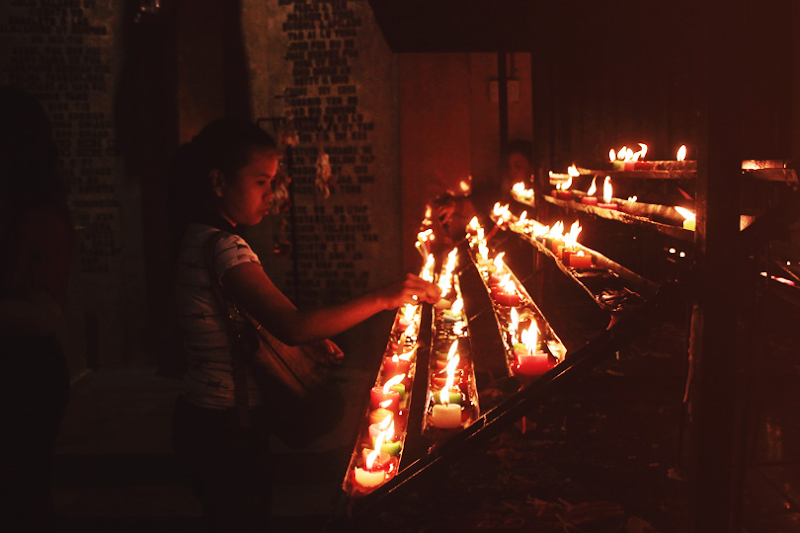 We dropped by the church before heading off to Ongpin Street. 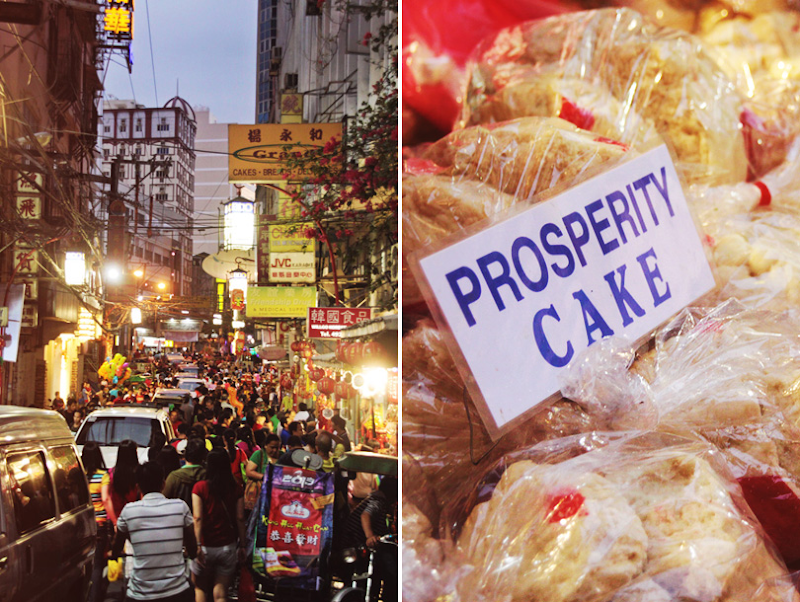 The famous Ongpin Street was filled with the curious and the celebrating. 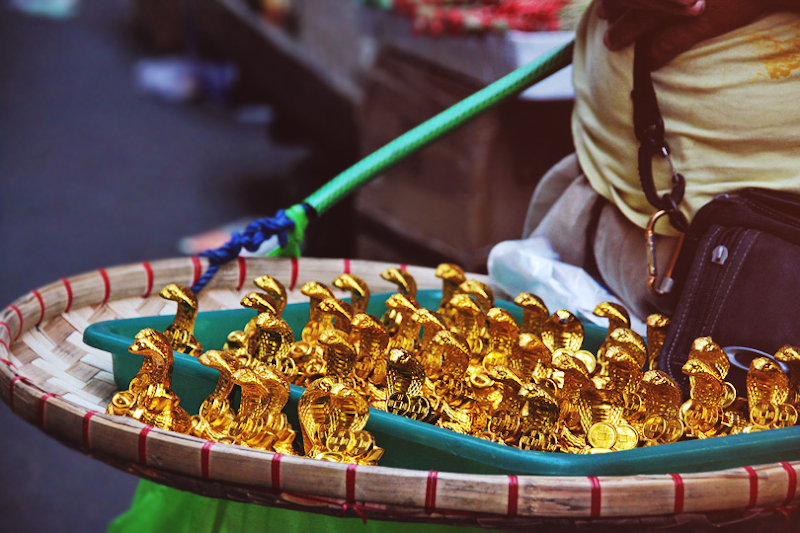 from yema to lucky charms to boxes upon boxes of tikoy. A lot of people bought lucky charms. The atmosphere was festive. 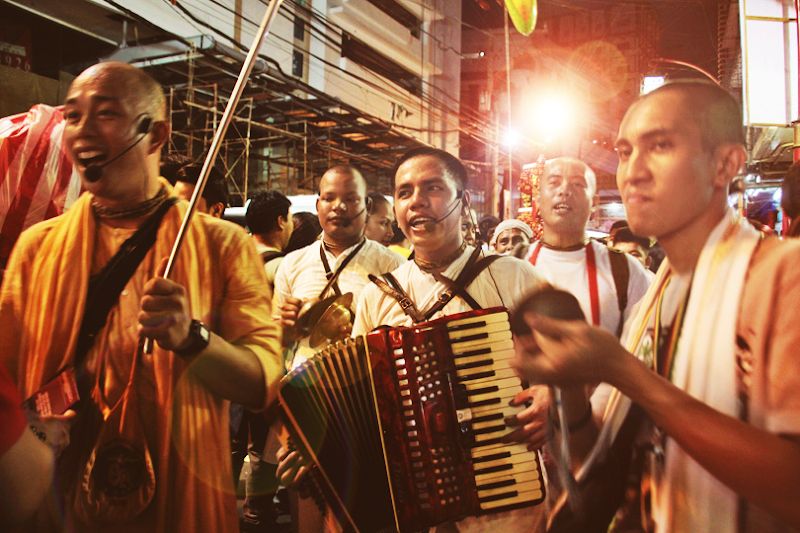 There were drums beating, people singing, dragons dancing. Kung Hei Fat Choi, Aileen! May this year be more prosperous for you! What a festive scene! There is a Filipino-Chinese restaurant here in San Francisco called "Ongpin" and it's one of my favorites!